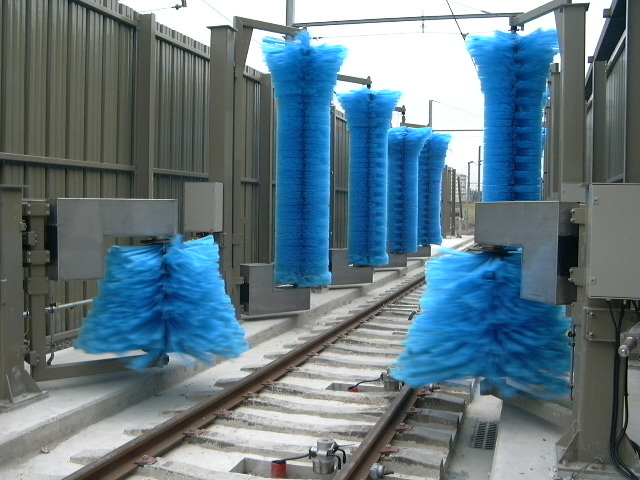 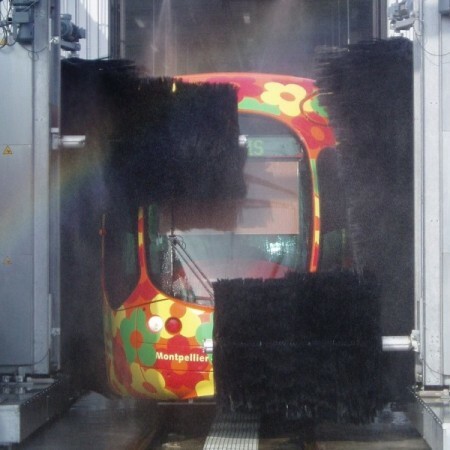 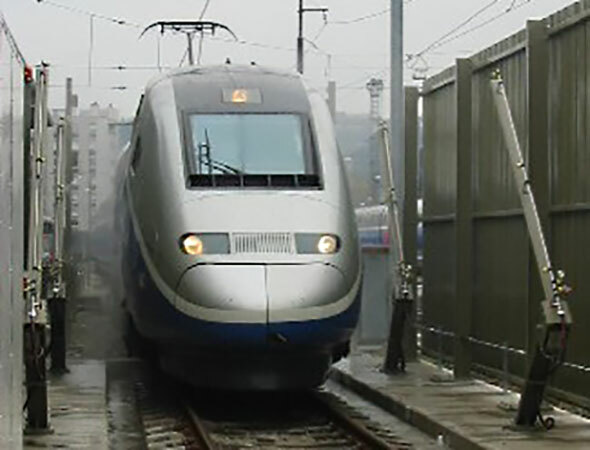 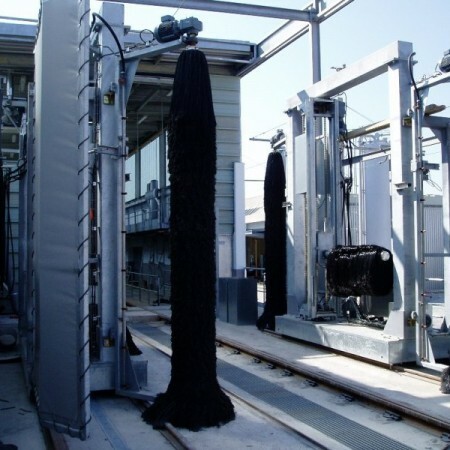 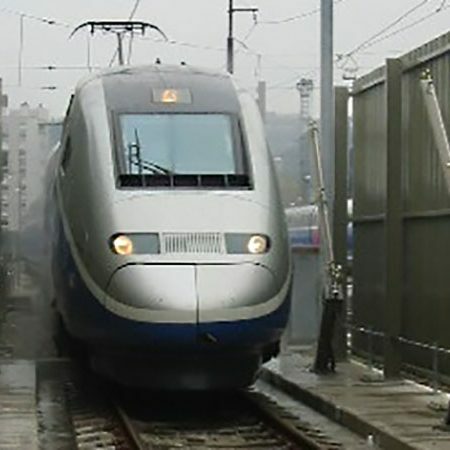 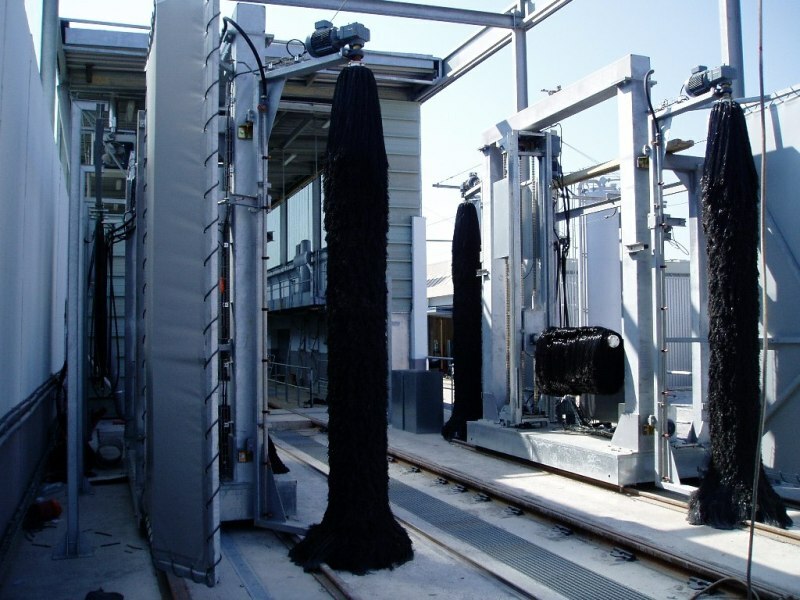 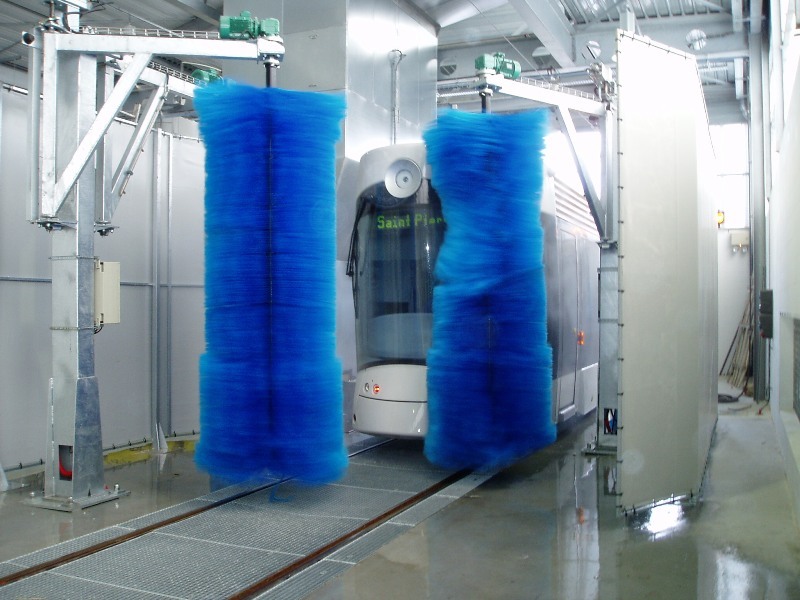 Train Wash - NEU, Inc.
Whatever the train configuration, NEU Train Wash can be tailored to match different rolling stock profiles, drive through speeds, frequency of use and other specific requirements. 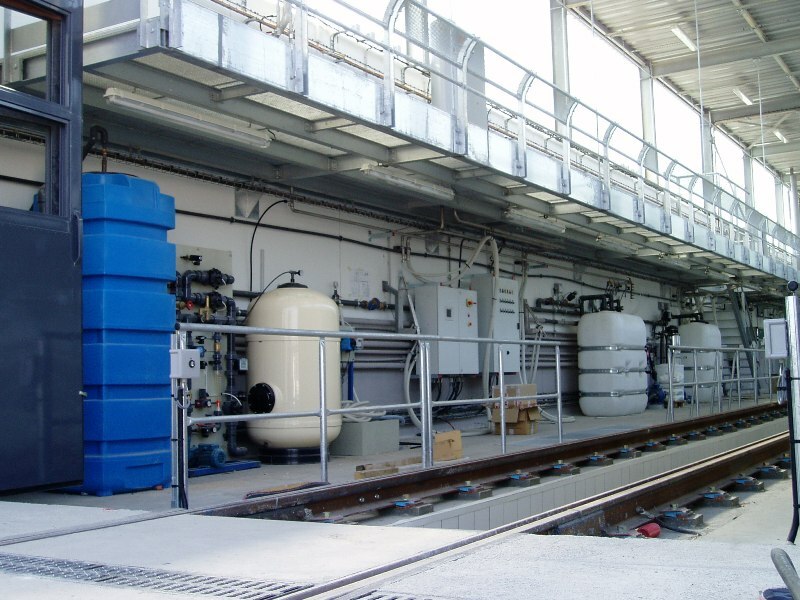 NEU’s robust and modular design is a guarantee of reliable operation. 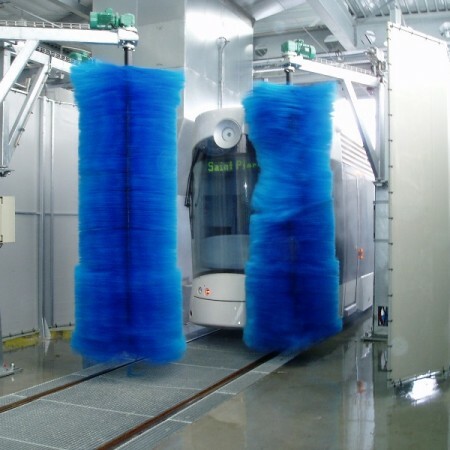 Blow dry fan for a perfect finish. 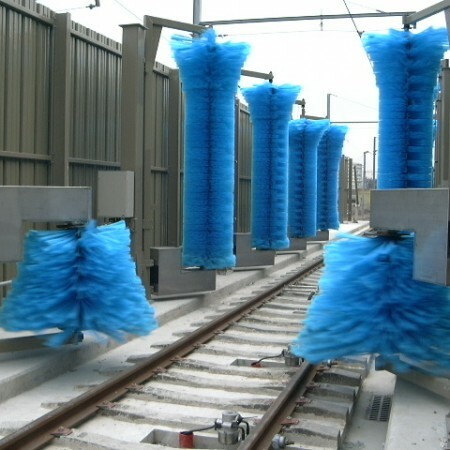 Washing plant may be a drive-through system for mainline trains and commuters or a gantry system for light rail transits and subways. 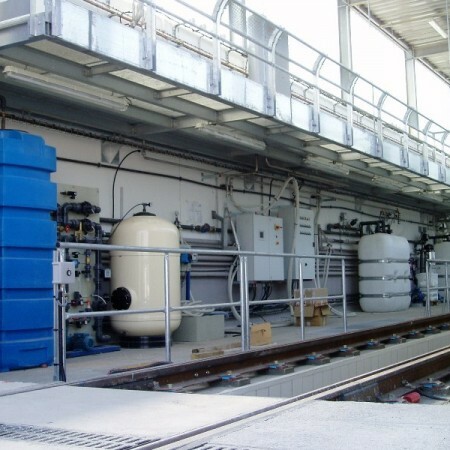 NEU can also provide a total or partial water reclaim system to help you save on the water costs and to guarantee an ecological water discharge.